Welcome to the Exploring Learning Technologies (ELT) Community U.OSU.EDU site. 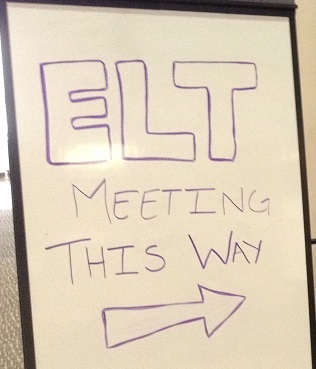 ELT is a grassroots group of staff and faculty focused on enhancing teaching and learning by increasing awareness of emerging technology being used at OSU. Meetings are held the 3rd Friday of every month from 10:30-noon.